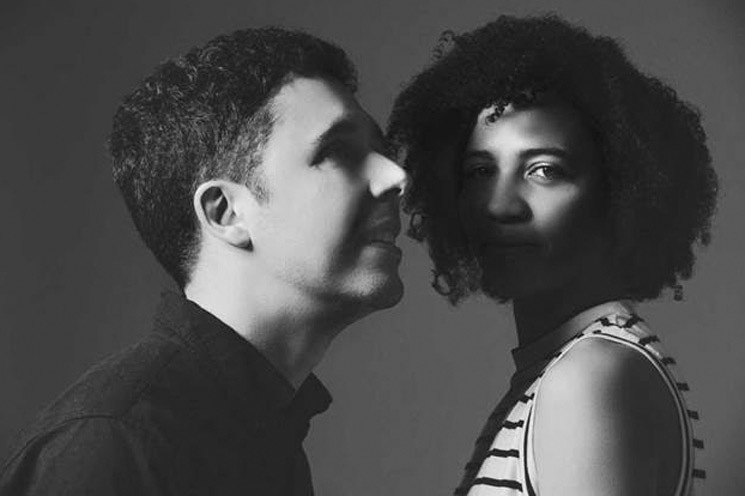 While Montreal's Folly & the Hunter only recently released their album Remains, the duo of Laurie Torres and Nick Vallee have announced they are bidding us farewell. Today the pair revealed they will be playing a final show in their hometown before going on indefinite hiatus. The concert will take place on December 14 at Montreal's Bar le ritz PDB. You can get tickets here. Taking a break has nothing to do with our love of making music. It truly warms our hearts each time we hear from a fan about how we have impacted them, and we cherish the time we have spent playing around the world. But keeping a band active long-term takes the right circumstances, and as time passes, those circumstances have become hard for us to sustain. We love performing and creating, but a musician's life can also be quite difficult. We both need to focus on other things for a while, for our mental and physical health. We are so happy that we are able to share this new album with you all. Both the compositions and the lyrics reflect the bittersweet nature of this hiatus, and it's a fitting farewell to this period in our lives. As a parting gift, the duo have also shared a new video for Remains song "The Line." You can watch it below.